London Drainage Facilities (LDF) have recently been appointed by Mears Group to deliver its wide range of drainage services, on behalf of their extensive portfolio of residential properties spread across London and the entire South-East of England. 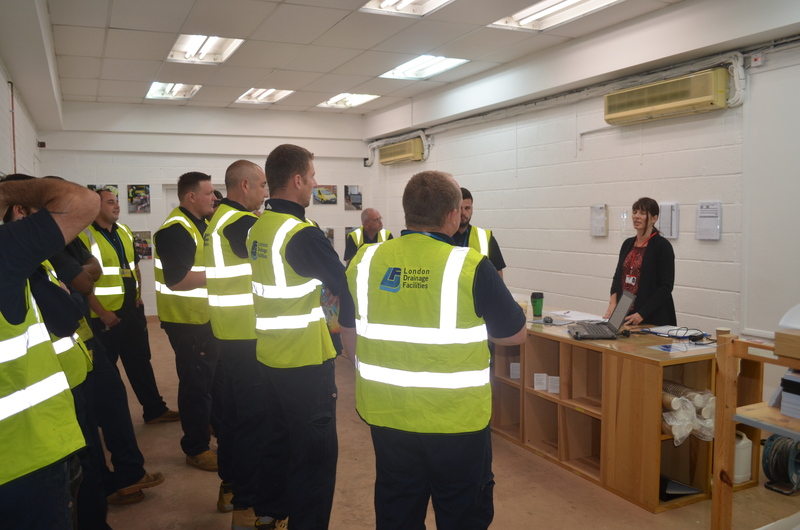 However, before starting work on this prestigious new contract and LDFs biggest one to date, our Engineer Teams had to undergo an intensive Customer Care Training course undertaken by Mears Group operatives at our Headquarters close to the M25. 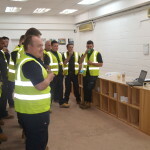 And covered important Health & Safety requirements. 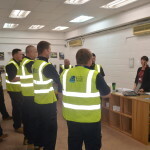 The course lasted 2 hours and included being shown a short presentation and then a question and answer format to ensure all our Engineers understood what is expected of them. 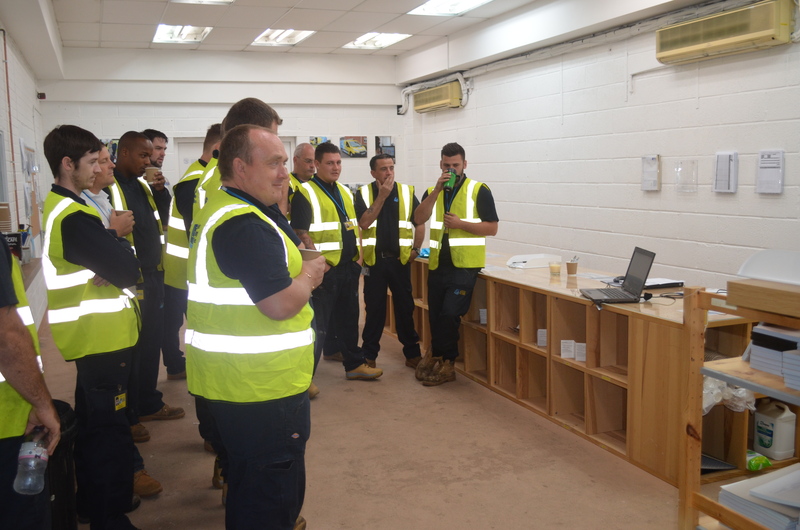 As part of the contract signed with Mears Group, LDF are to provide services including Emergency Reactive Callouts, CCTV Surveys and Excavation Works to over 2,000 multiple residential sites across London and the South-East.